I have stayed loyal to my bento baon goals for the last couple of months. However, I have cheated on the weekends. It shows on my evil digital scale. 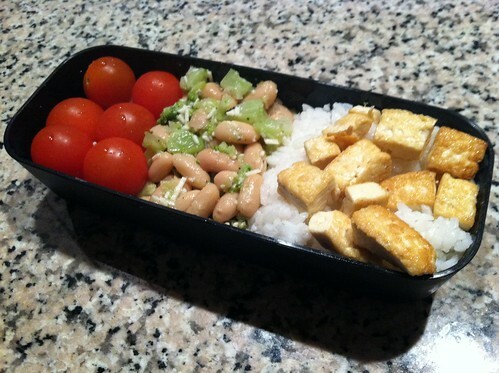 The Good: I’ve pumped up the vegetables in my bentos. I have scaled back on the meat. I added tofu and other protein substitutes. I also stayed true to the “baon” nature of this project by incorporating more leftovers. The Bad: I still haven’t figured out when to stop eating when dining out. I clear my plate without thinking about it. I know there’s a cue from my belly when my hunger is satisfied. It’s a subtle one and I end up ignoring it because I love the flavors in my mouth and how the food makes me feel. Now, I’m trying to sub-out the fries and fatty side dishes with salads. A damn shame, since I love fries. The Ugly: I’ve slacked off on running. 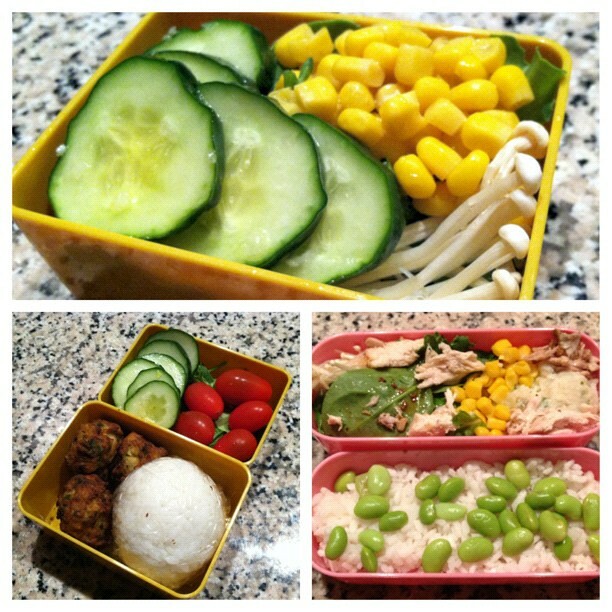 My new online addiction: bento blogs. The food presentation dazzles the eye and tempts my belly. Rice shaped into panda bears. Carrots cut-up into flowers. The bentos are also adorable. They reminded me of my fancy pencil boxes from elementary school. 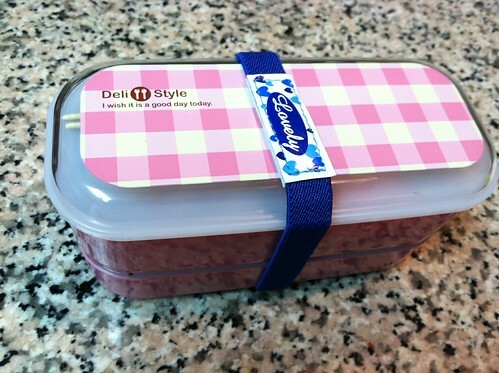 I also read about bloggers who lost weight with the help of bentos. It sounds like the size and the food prep helped them control calories. So, I started a new experiment with portion control. As long as I made bentos for lunch, I promised myself a bento shopping trip (or 2) to Daiso at NewPark Mall. I added the My Fitness Pal app to my iPhone to keep track of the calories in my bento and my other meals. I also added more running days to my week. Finally, I bought a new scale to see any changes in my experiment. Some people would call this a diet. I think that may set me up for high expectations and disappointment. So, I’m calling this an experiment. I’ll evaluate the data with my smartphone/web tools. I may blog about the results if I see any positive signs. 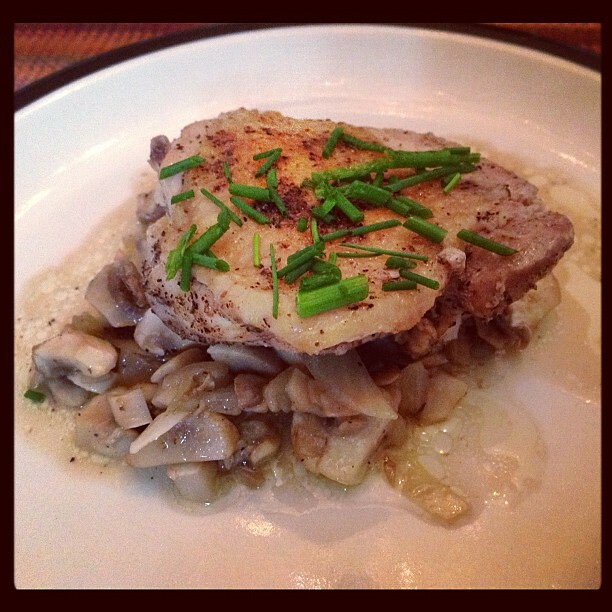 For now, I’ll stick with blogging about all things edible.